With our state-of-the-art machinery, we rely on a consistent production technology for secure process operations. 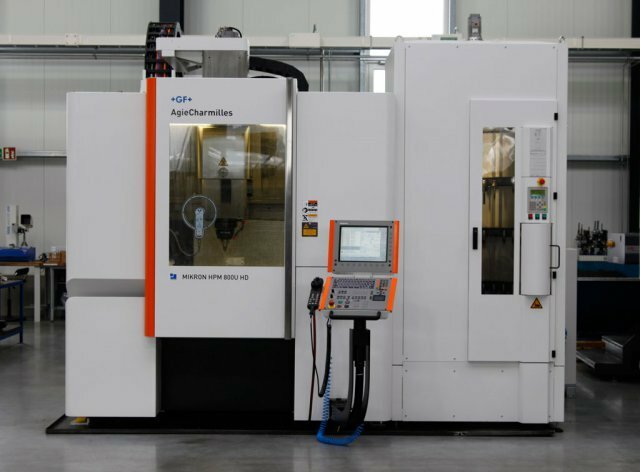 The high quality of our machine tools enables the precision of our products. Please note that additionally, we offer contract manufacturing in all areas fitting the respective performance spectrum of the machines. If really big is still too small, the EDM 316 XXL MF 30 comes in handy. 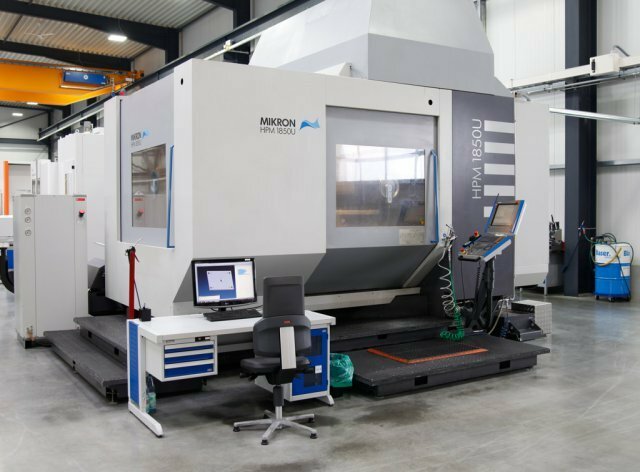 It solves even the largest machining operations superiorly and despite its size offers an excellent accessibility. And now we have it well-prepared for the future - equipped with the latest generator and control technology and after the retrofit, presently meeting the standard with state-of-the-art technology. 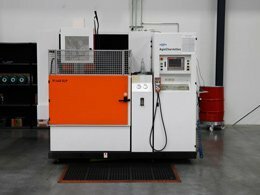 In addition, the machine was connected to the existing automation and is now controlled via the Certa job management system. Exo-call: status notifications are sent via SMS text message to the operator. 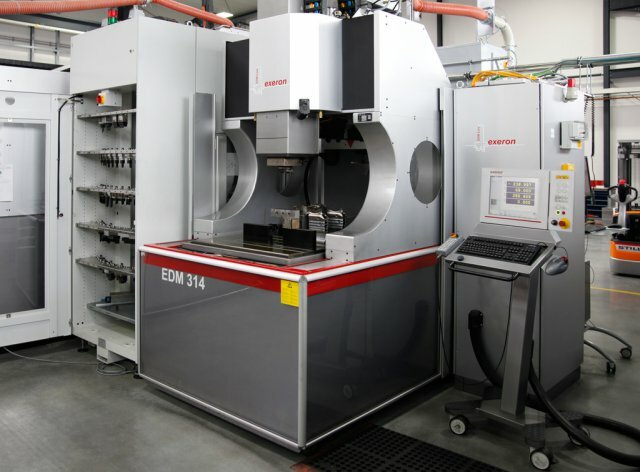 Fully automated portal EDM machines. 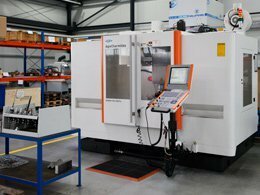 Equipped for electrode and workpiece identification and with the Job Manager System (JMS) by Certa. Ensuring that programming on the machine is no longer necessary; high precision and avoidance of sources of error. 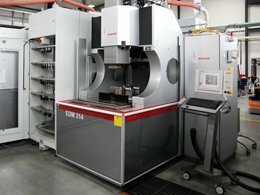 Our highly dynamic and precise 5-axis HSC milling machine for the production of graphite electrodes and for high-end finish. 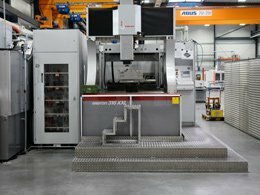 The machine is integrated into the job management of Certa. Together with a 150-fold electrode changer and 5 UPC pallets, this enables fully automated manufacturing. Matthias Marx, who is responsible for the area of eroding, explained the advantages of our new HSC milling machine with automation to the editors of „Werkzeug & Formenbau“. 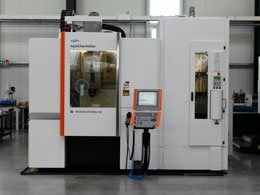 This made for a very good article about our manufacturing philosophy and the advantages of our Machine Park. Flexible high-performance machining center, both horizontal as well as vertical machining possible. 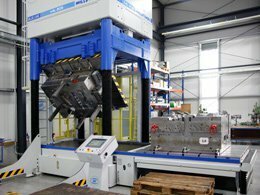 Automated 3-fold pallet changer with two separate set up stations in which long unattended durations can be achieved. 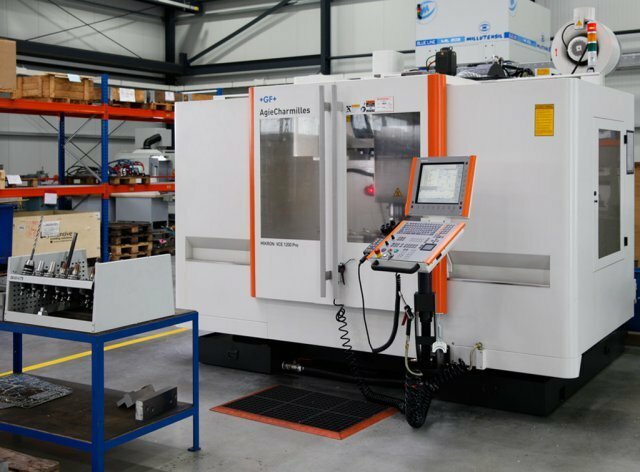 The HPM 1850U is suitable for the machining of large components parts with a high chip removal volume. For this construction size, unusually good surface finishes can be achieved without compromising on stability and processing speeds. 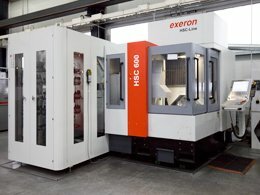 Highly dynamic 5-axis milling machine with swiveling rotary table, highest accuracy and surface quality; fully automated pallet changing for fast processing of changes and effective use of processing time without personnel. 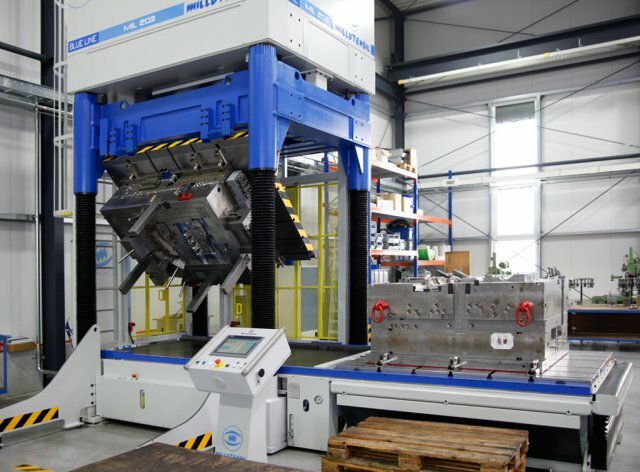 For a perfect balance in our tools, we have a stable spotting press at our disposal. 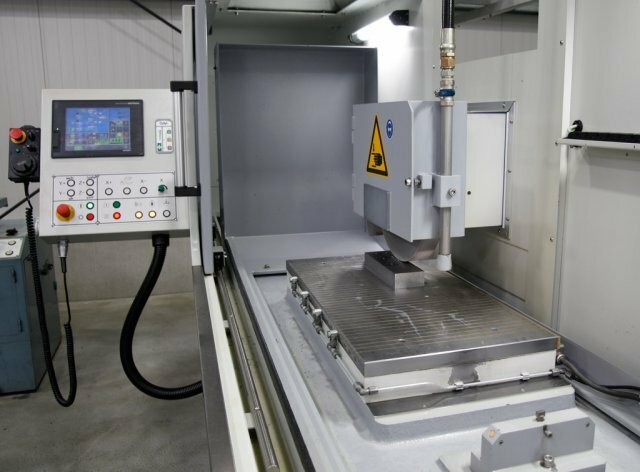 Highest accuracy and top surfaces can be achieved with our wire EDM machine. The appropriate starting hole drillings can be introduced with the starting hole drill Drill 11. SMS module: status notifications are sent via SMS text message to the operator. 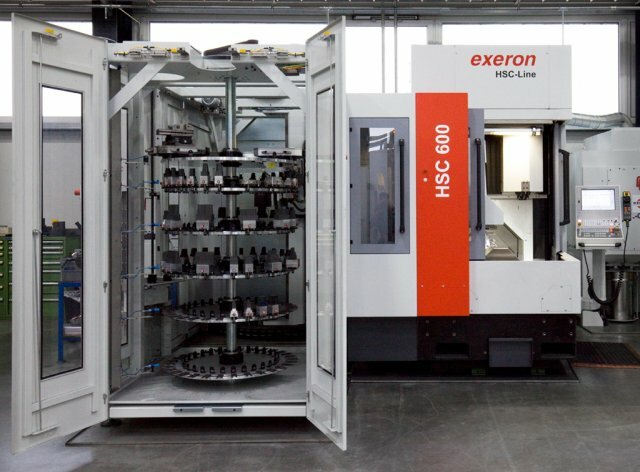 Many component parts can be milled to 100%. However, for maximum accuracy requirements, flat grinding cannot be completely dispensed with. 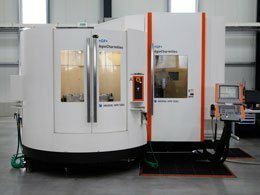 For this purpose, 2 surface grinding machines are at our disposal.